REDWOOD SHORES, Calif., Jan. 29, 2019 /PRNewswire/ — The MINA Group is continually testing the boundaries of restaurants and opportunities to transform the fine dining experience, bringing new flavors to customers across the world. No better example of this philosophy is the group’s innovative The Street Food Hall concept in Waikiki, Hawaii. 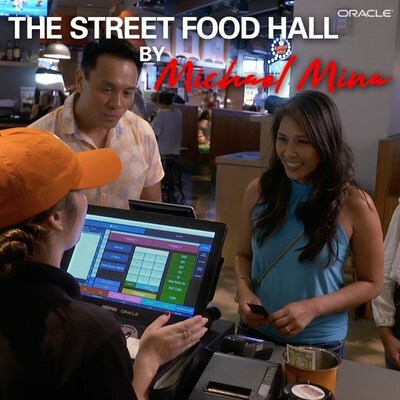 Powered by the Oracle Food and Beverage Simphony restaurant management platform and Oracle MICROS 600 series point-of-sale devices, the hall brings together 10 globally-inspired food stations, enabling visitors to taste multiple cuisines in a casual, festive setting.